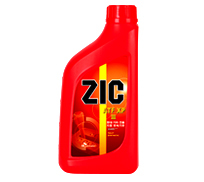 ZIC Wheel Bearing Grease is premium-grade lithium complex grease designed to satisfy not only the usual multipurpose-grease requirements, but also the high temperature service associated with vehicle wheel bearing. 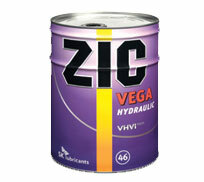 Excellent resistance to heat to avoid excessive softening or hardening. 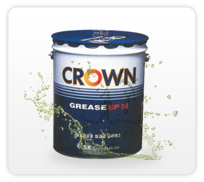 Good adhesiveness to stay in place and seal out contaminants. 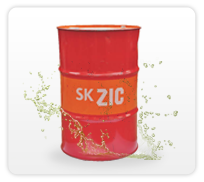 Good oxidation stability and resistance to water-washout. Bus, truck and construction equipment wheel bearing. 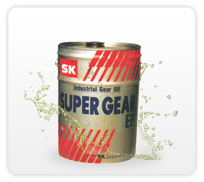 Lubricating farm machinery parts and various other commercial vehicles.